Because we drink this often, I like to soak the spices in water overnight – enhances the flavours. 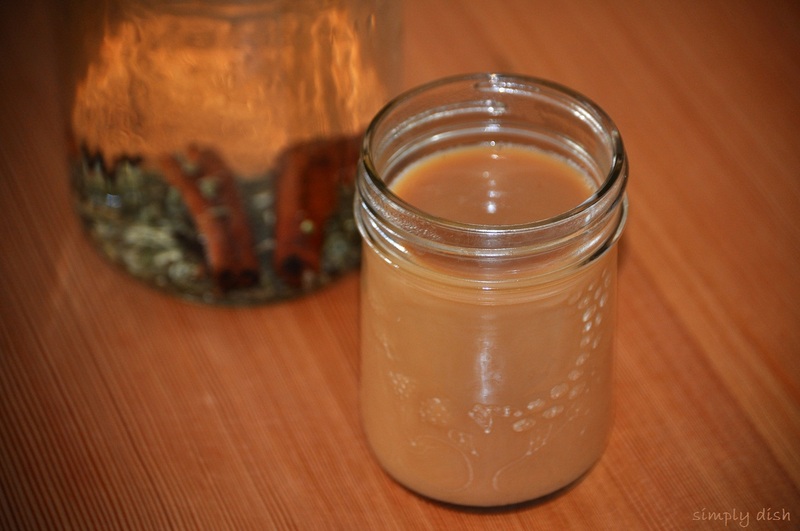 In a 4c mason jar…. 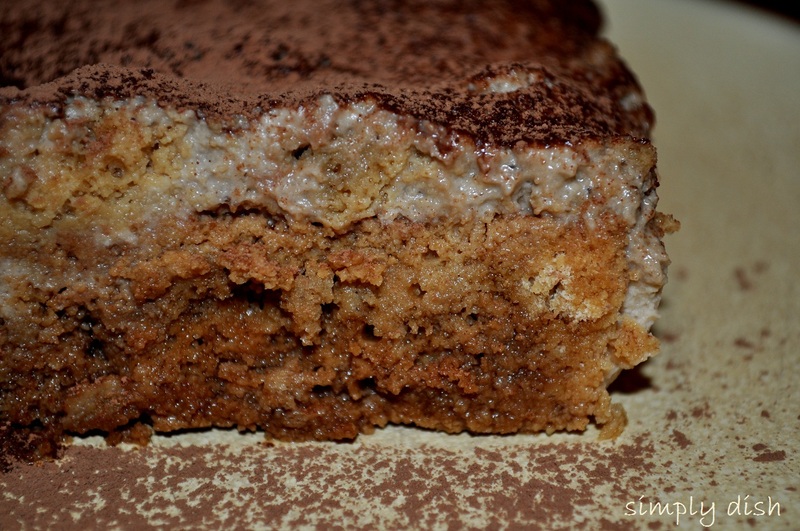 Here is our version of a vegan AND gluten free tiramisu. 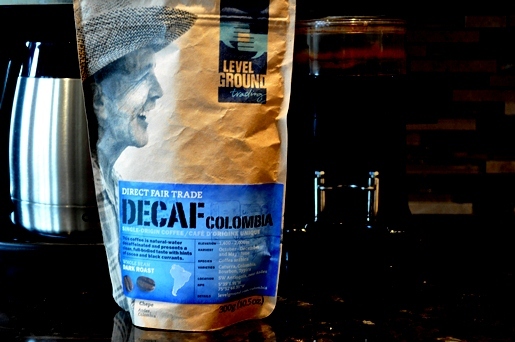 Dunk them in some ‘Level Ground’ fair trade decaf coffee and line them up along the bottom of a glass loaf pan. Cover them with a dusting of ‘Camino’ dark cocoa powder. Stir over the heat until the sugar has completely dissolved. 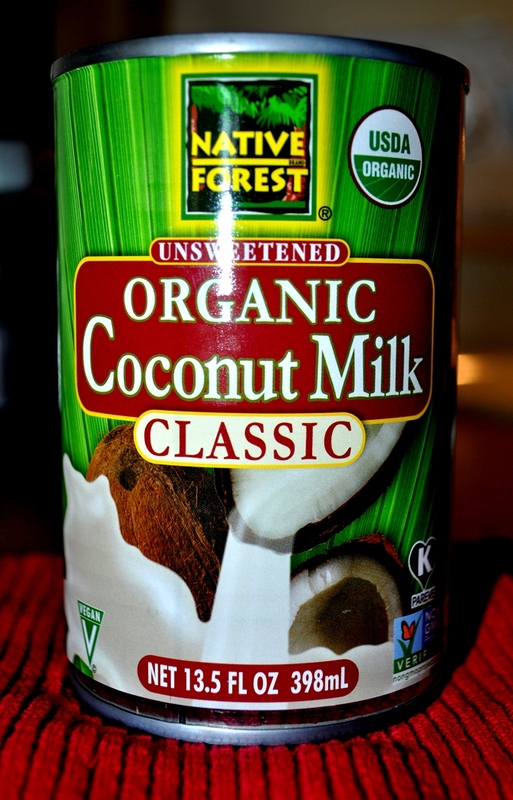 While the coffee/coconut milk mixture is cooling, open a can of ‘Native Forest’ coconut milk (place the can in the fridge the night before you make your dessert) and remove the ‘solid’ stuff. You should get about one cup of coconut cream. Place it in a blender with 2-3 tablespoons more of the cooled decaf coffee and blend until combined. Once the coffee/coconut milk mixture has cooled (room temp is fine) place all of that in the blender and whiz away. Pour almost all of the coffee/coconut milk mixture (I save a few tablespoons to dress the plate) over the ‘lady fingers’ followed by all of the coconut cream. Give the tiramisu a generous dusting of ‘Camino’ cocoa powder, cover and place in the fridge for at least four hours. 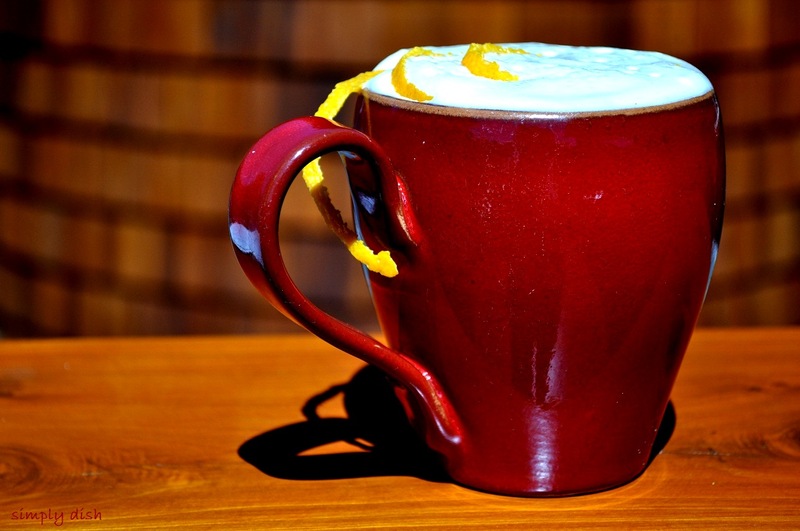 Serve with a little espresso and great company! 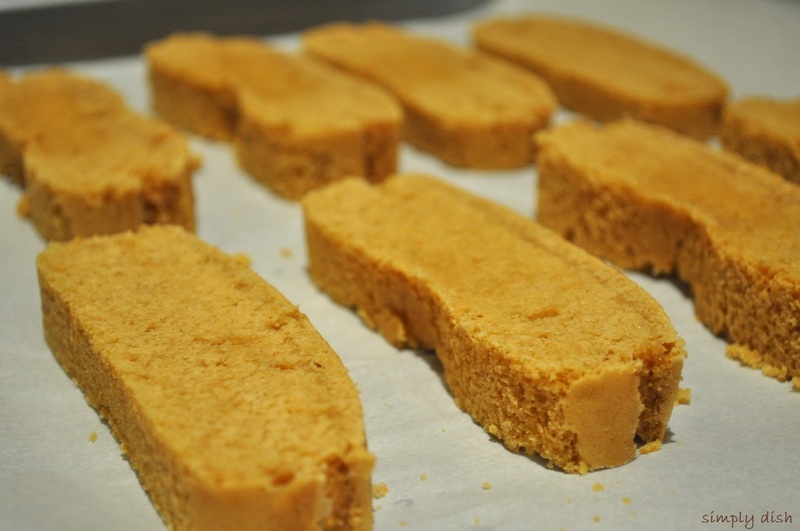 Pour the mixture into a parchment lined loaf pan and bake in a moderate oven (350) for approximately fifteen minutes. Cool and set aside until you are ready to assemble your tiramisu. 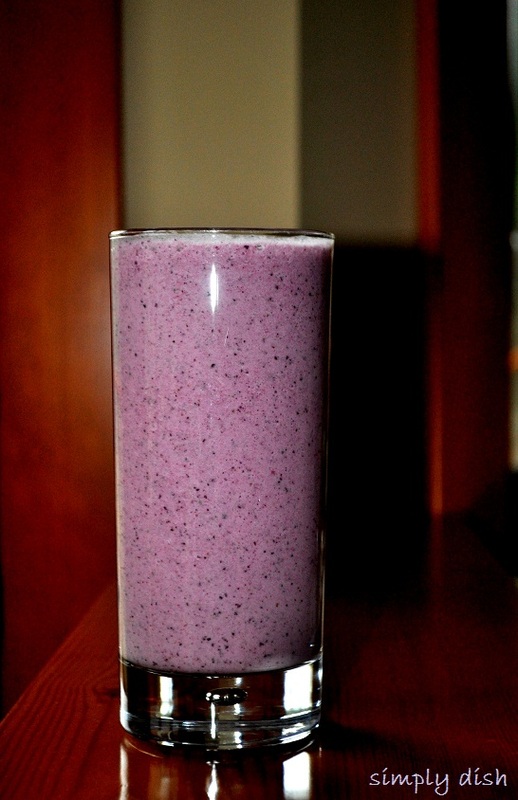 Whiz away in the blender for a minute or two and enjoy! We’re away from home this week so making a pot of coffee is a treat all on its own, but THIS … this almost makes me want to go out and buy a (cuisinart) coffee maker! As a child, creamsicles were my most favorite treat – we didn’t get them often, but I still can remember the flavours of that perfect combo swirling around in my mouth. Childhood memories and a hint or two of being somewhat of a grown up … hooked! Enjoy … and HAPPY Sunday!